The Gift of (Google) X: How Glass & Waymo will change my life forever! 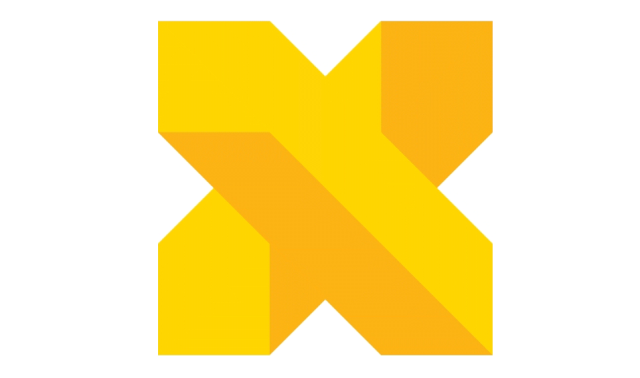 Google X for those of you who don’t know is a subsidiary of Alphabet, inc. that was founded by Google in 2010. In 2016, Google X became just “X” with their mission being “to invent and launch ‘moonshot’ technologies that we hope could someday make the world a radically better place. We have a long way to go before we can fulfill this mission, so today it’s really an ambition”. I would like to share a personal story of mine that I hope will exemplify how just two of their products will drastically change my life and show the world how much of a gift these innovations are to the world despite how controversial they are to some. My story takes me back to the summer of the same year Google X was founded. I had just finished my freshman year of high school. My sixteenth birthday just weeks away; a milestone birthday in most people’s lives that marks their independence with being able to get a driver’s license. While on vacation with my family I had a grand mal seizure that led to the discovery of an arteriovenous malformation or an AVM. A AVM is basically an abnormal connection of blood vessels on the surface of or in the brain. I elected to have surgery four months later to remove the AVM to reduce the likelihood of the AVM rupturing that could take my life at any moment. The nine hour surgery was a success but given the location of the AVM and the multiple strokes that occurred I lost half of my visual field in both of my eyes and the mobility of the left side of my body. I’d spend the next two months relearning to walk, write, and live with my new visual field. I was diagnosed with left hemianopia which is the loss of the left half of one’s visual field in both of their eyes. The image below exemplifies the visual field of someone with left hemianopia. An example of what it’s like to walk around UCLA with left hemianopia with the red area exemplifying the lost visual field. The vision loss makes it extremely difficult to drive and even walk through a crowded area. People and objects are out of my line of sight resulting in me physically running into almost anything. I have learned to adapt to my new vision but still do not feel safe enough to drive on my own. I occasionally bump into people or something like a door frame because I simply do not see them. In 2013, Google X’s Project Glass graduated out of Google X and hit the market and that same year I graduated high school. My dream school was UCLA but I did not receive admission out of high school. I decided to move from the Bay Area and attend Santa Monica College because it had the highest transfer rate into UCLA. In 2015, I happened to write a birthday message on one of my friends Facebook walls that I had just met the year before in a class. I randomly clicked on a profile of one of her friends that wrote a “Happy Birthday” message below mine. The first thing I saw was the person’s cover photo at the top of the page that included a promotional photo for Google Glass and the words “UCLA Study”. This instantly caught my attention because UCLA was my dream school and I love technology. I thought how cool would it be to participate in a study where I got to use Google Glass at UCLA which was only about fifteen minutes from Santa Monica. I clicked on the photo to see more about the study which had just recently started. The study was looking for individuals who had visual field loss from something like a stroke or traumatic brain injury. The study I soon found out was specifically looking for people with left hemianopia, exactly what I have. The following week I was at the Jules Stein Eye Institute at UCLA participating in the study. The results were amazing; while using an app developed by UCLA running on Google Glass I was able to see again just like I used to before my surgery. Glass has been criticized for the possible invasion of privacy with its camera but its camera is the one thing that creates the ability to allow me to see. The whole experience was very surreal and the ability to see again while wearing Google Glass is even more so. At the time I was writing my personal statement to apply to UCLA and I had written about having to undergo brain surgery, losing my vision, and having to relearn to walk. I was blessed to have been given a new lease on life but still wasn’t able to see again like I used to until this point. The school I had dreamt of going to in high school when I lost my vision was the same school that was a part of giving it back to me in a way I would have never thought possible. 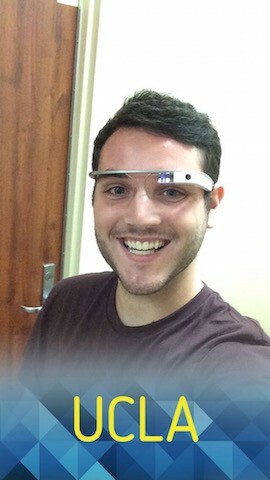 In 2016, I was accepted into UCLA to study American Literature and Culture and am currently a Bruin helping test and provide feedback for the same app that has allowed me to see again while using Google Glass. In high school I thought I would never be able to see again like I used to. If I did not initially get into UCLA I would have never gone to Santa Monica College; I wouldn’t have made the friends I did, and might have never come across this opportunity to be able to see again. The last thing that I have yet to do because of my visual field impairment is to be able to drive on my own. 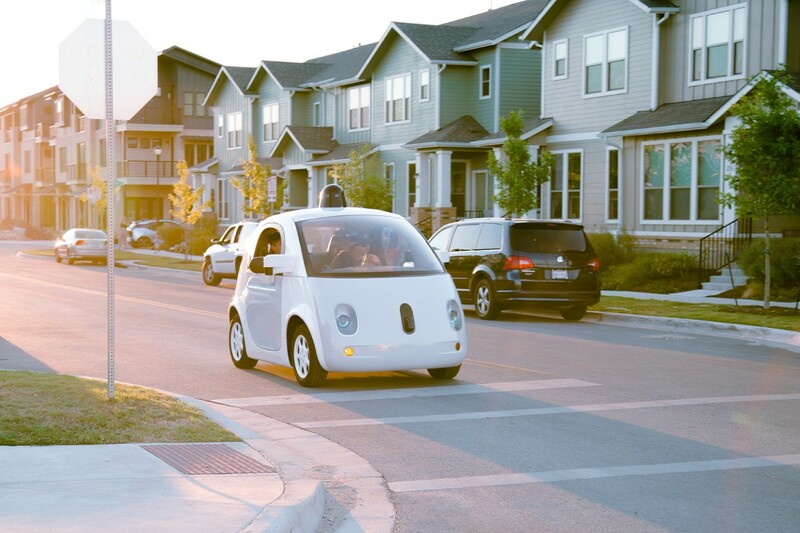 In 2016, Google X’s self-driving car project graduated becoming Waymo to the world. Although some feel having a fully autonomous car is too much the same self-driving technology will one day allow me to be fully independent. I will be able to drive wherever I like without restrictions because of this innovation. I thought I would never be able to drive or see again like I used to but because of Google X shooting for the moon with their technology my life and millions of others will live in a world that is ‘a radically better place’. In November 2016, I was given the opportunity to go to the Google Campus in Mountain View, CA for a recruitment night with Google partner Lime Connect. Lime’s mission is to rebrand disability through achievement and truly showed me how Google embraces diversity and those with disabilities to achieve greatness in their mission to make the world a better place for all. This was a very cool experience for me to visit the place where so much innovation and advancement in technology is made that will change my life forever. 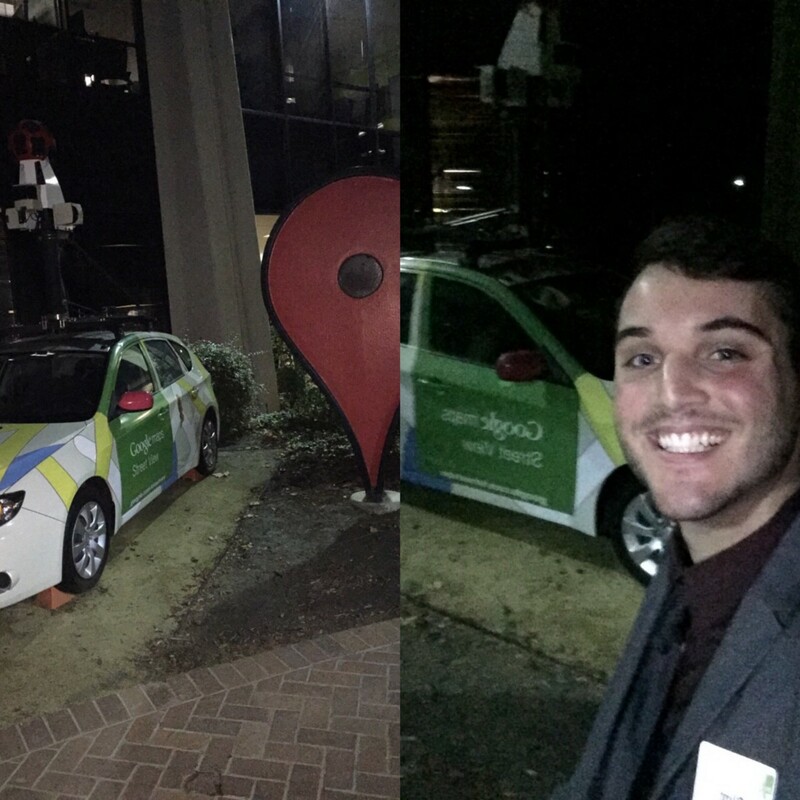 I hope to work for a company one day like Google that continues to strive to make a positive impact in this world.